Hoa sen vàng, trân trọng giới thiệu sản phẩm cân điện tử kỹ thuật PA series. 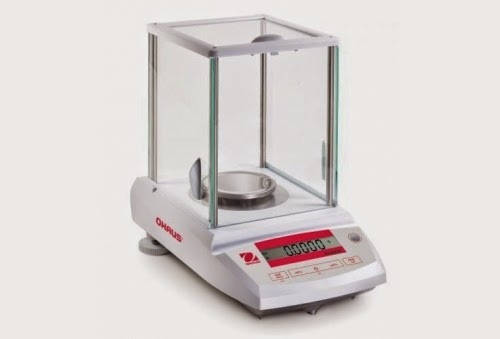 - The OHAUS Pioneer Series: the newest line of balances, basic level but full featured and simple to use. With the right combination of performance and features, the OHAUS Pioneer offers uncomplicated performance for all your basic weighing needs. 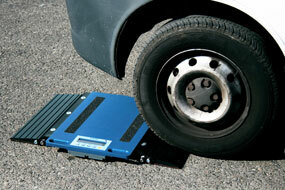 Analytical models have capacities from 65g to 210g and incorporate a large draftshield with sliding top and side doors. Precision models offer capacities from 150g to 4100g and readabilities to 0.1g. Pioneer has been designed with an up-front level indicator, so that users can quickly ensure the balance is level prior to use.